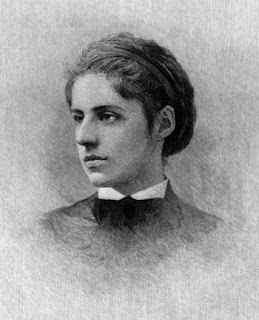 Emma Lazarus was an American poet who was writing during the late 1800s. She is most known for her sonnet in honor of The Statue of Liberty, "The New Colossus". 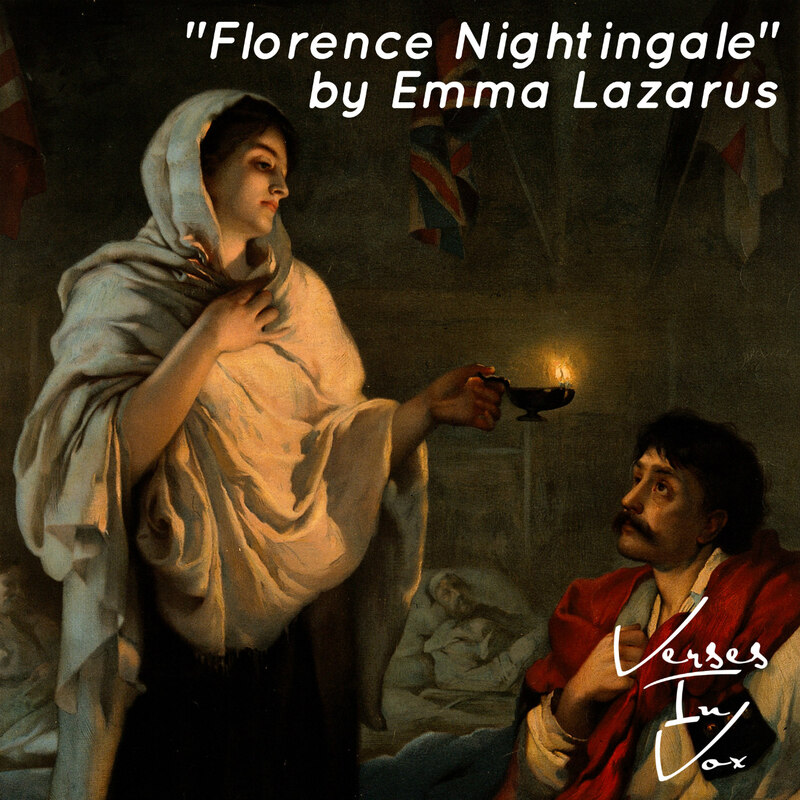 Her poem, "Florence Nightingale", was written on March 7, 1867 and was first published in 1871. 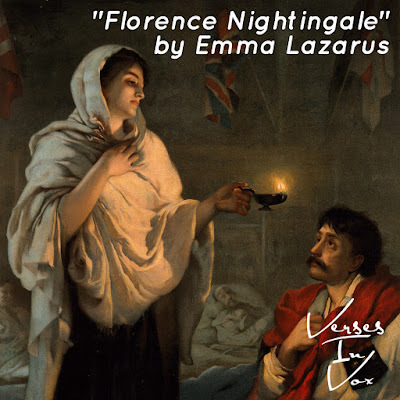 There are conflicting opinions about the accuracy of this poem's portrayal of the woman known as "The Mother of Modern Nursing" and "The Lady with the Lamp", but regardless, it is a wonderful piece which honors Nightingale's contributions to the field of medicine. A woman walketh o'er the darksome floors. In passing through the dismal corridors. Whose name and tenderness this woman bears. 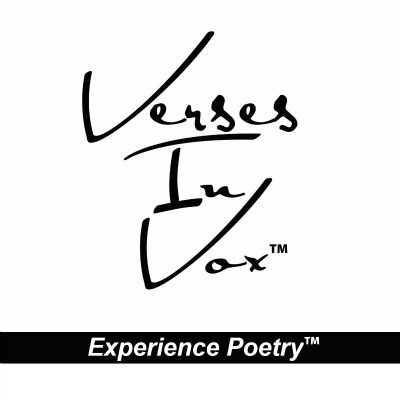 She seems God's angel weeping o'er man's pain. From off their couch to see her passing by. Her shadow, and fall back content to die. Which at that name from quivering lids will start. Whereon the shadow of her life will lie.